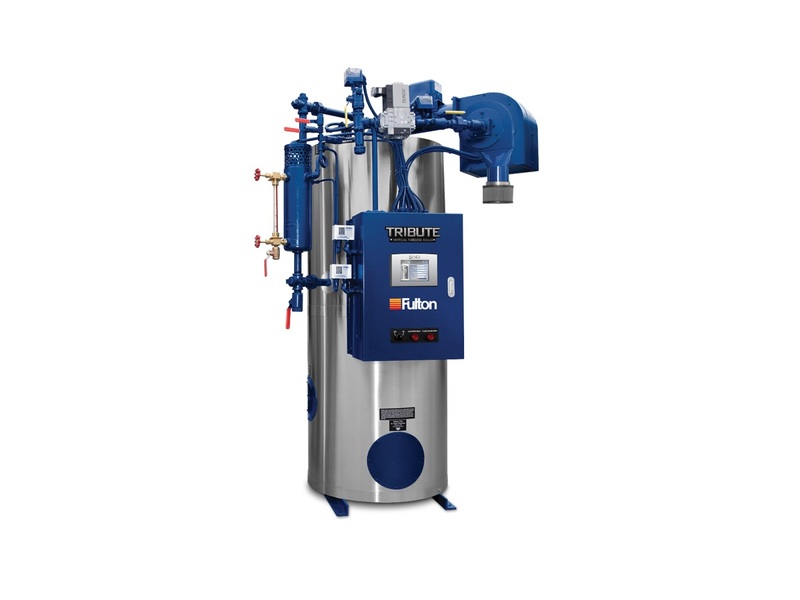 FB-S Horizontal Firetube Boiler – Fulton Boiler Works, Inc.
Because of the rising costs of electricity and other fuels such as natural gas, oil boilers are becoming a more popular choice. Waste oil may also be used, which reduces the need for new oil while minimizing pollution; oil boilers are also environmentally responsible because they can be up to 98% efficient. Oil boilers are constructed from cast iron, stainless steel, aluminum or steel and are rectangular in shape. Inside the box-like enclosure is the furnace where fuel combustion takes place and a series of tubes and pipes that distribute hot gases or water. Oil boilers may be used in residential, industrial or commercial settings and are used as heating systems. While other boilers are used to supply hot water, oil boilers are largely used for heating air. Depending on their size, oil boilers may be used to heat houses, schools, office buildings, manufacturing plants, industrial warehouses, commercial spaces and virtually any other area that requires heat. Tribute® Vertical Tubeless Boiler – Fulton Boiler Works, Inc. Conventional boilers are either fire-tube or water-tube models. Fire-tube boilers use the thermal energy resulting from fuel combustion to heat metal tubes that are submerged in water. Water-tube boilers have tubes filled with water that are exposed to intense thermal energy that then heats the water. Some oil boilers are classified as such because the fuel that is used by the furnace is indeed oil. It feeds the burners that heat the water in the water tank through either the fire-tube or water-tube methods. A pump forces hot water out of the tank and into the supply pipes that carry it to radiators or baseboard heat exchangers throughout the building. Because water expands when heated, it moves quickly through the pipes, displacing cooler water. The cool water is pushed back to the boiler where it is sent through the process again. Other kinds of oil boilers require much less water and instead use the oil itself to produce hot gases that circulate the heating system. In this method, the oil is not entirely consumed; some oil can be reclaimed and recirculated. Leaking issues due to initial design flaws have been largely resolved. It is important that all boilers have functioning safety valves and connections in order to perform safely and effectively. 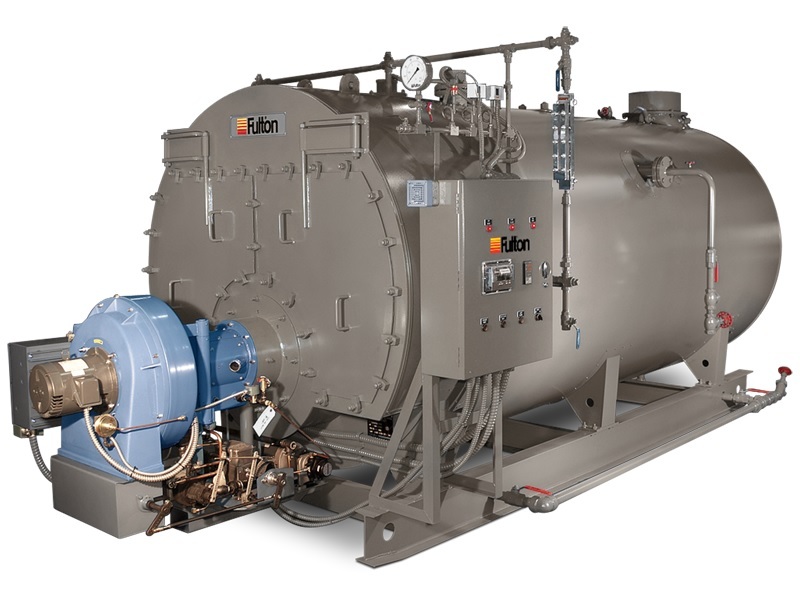 Oil Boilers Oil boilers are tanks or vessels that use oil to generate thermal energy that is circulated to provide residential, commercial and industrial heating.